Shumeez Scott changed the face of beauty in South Africa -and she is proud of it! 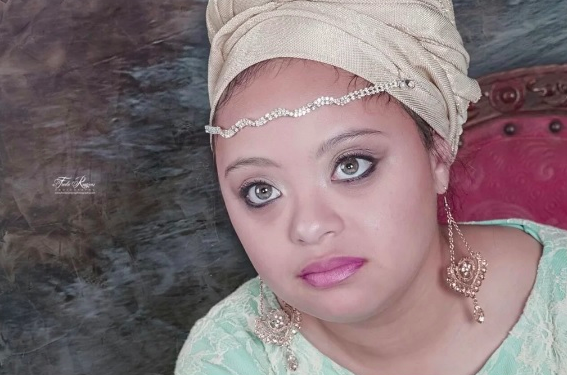 19-year-old model, Shumeez Scott is one of the first Down Syndrome models in South Africa. Following her win, she took place in the World of Glamour. A few months therafter she also claimed the title of Miss Magnificent Women International. She won a lifetime contract with ACE Models - a feat most models can only dream of. With her beauty, she also contributes to her community. The Shumeez Scott Foundation supports, empowers and encourage people with learning disabilities. Shumeez is a true inspiration to all of South Africa.